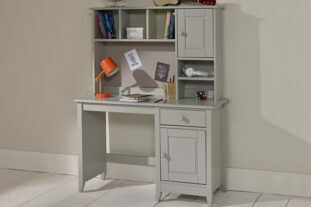 Our fresh new Jubilee Captain’s Bed in Soft Grey is incredibly smart, sleek and bursting with features galore. 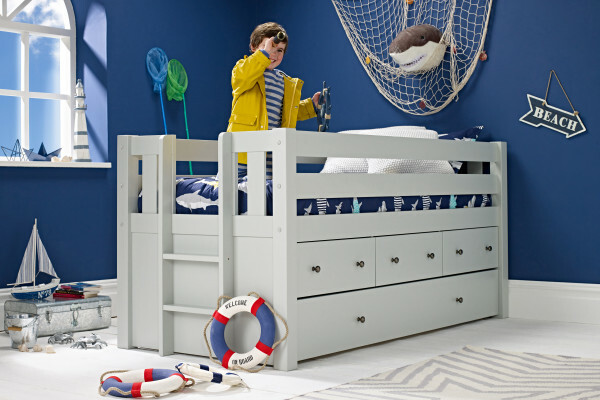 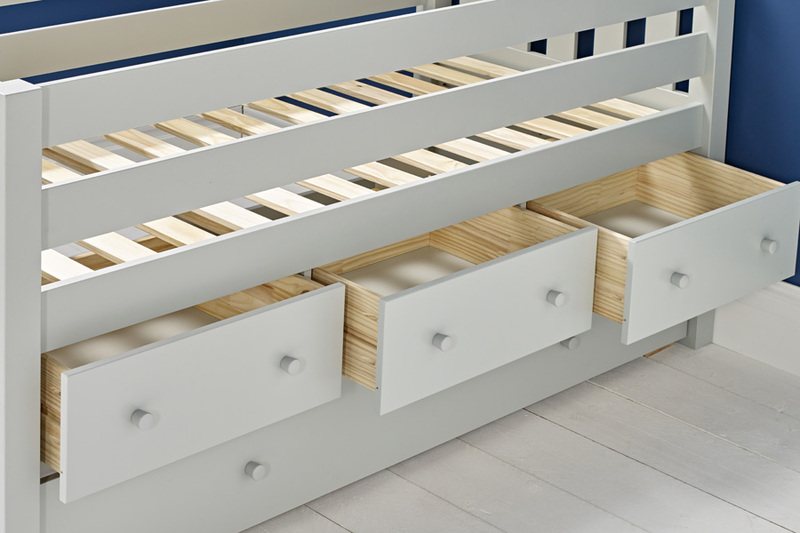 This ship-shape space saving bedroom solution comprises of a sturdy frame, three roomy storage drawers and a roll-out trundle drawer that can be used as extra storage, or simply pop in our trundle mattress and you’ll have a fun sleepover bed in an instant. 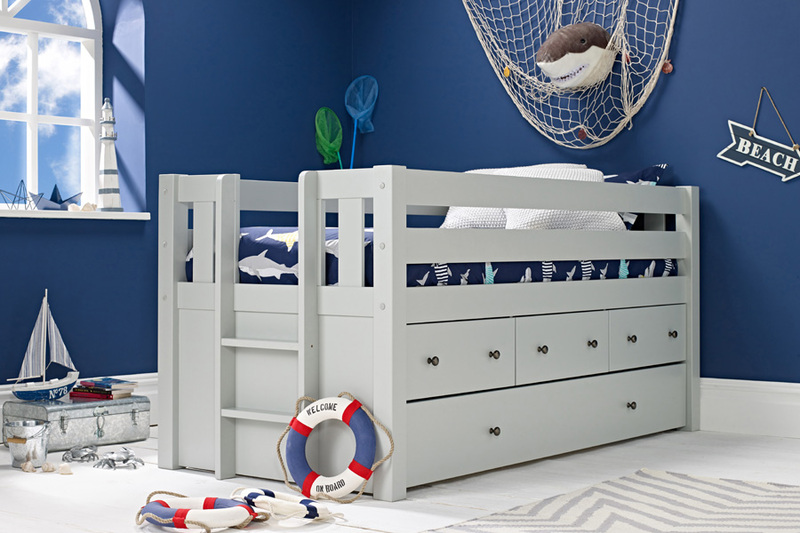 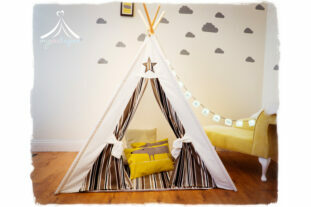 Kids love an elevated sleep space and the sturdy side ladder makes for easy access in and out of the bed. 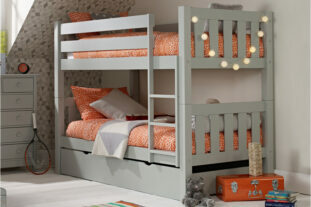 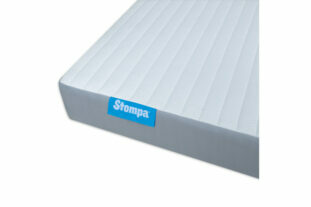 The ladder can even be positioned to the left or right end of the bed to work with the space you have. 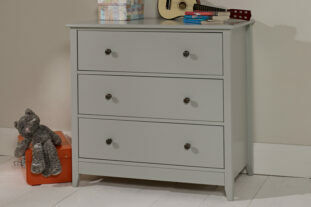 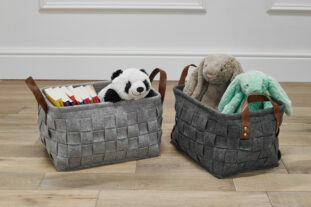 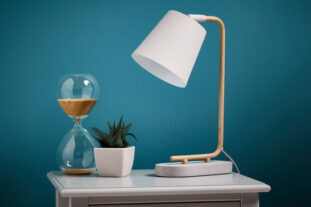 You will also receive both soft grey wood and metal handles with your furniture so you can choose the style to suit your room. 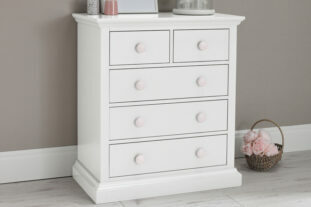 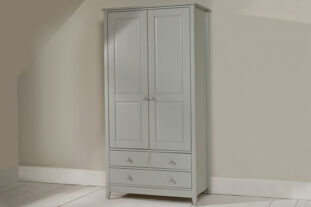 Matching furniture is available in the striking Jubilee Bedroom Collection. *Jubilee Hook on shelf does not fit this bed. 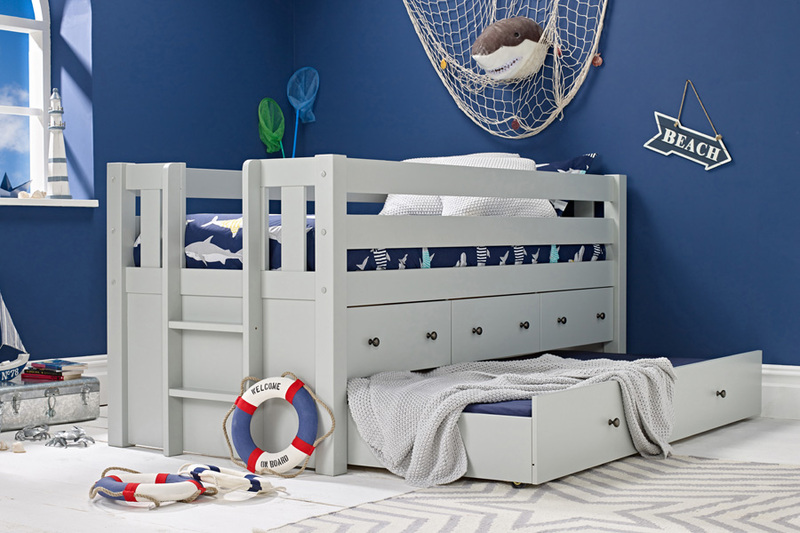 Great little bed for 5year old boy. 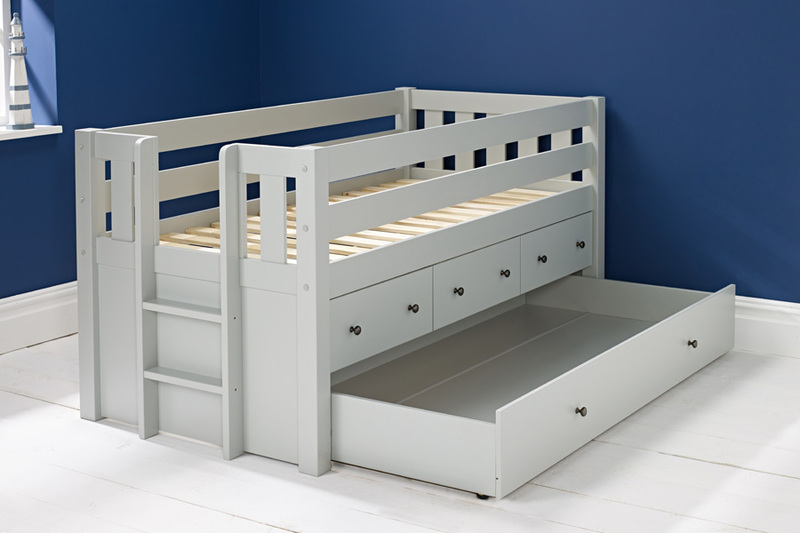 The bed is incredibly complicated (in my opinion unnecessarily so) to build and took all day.